It’s the story of an iron lady who made people realize that sometimes problems are not big, we are small because we can’t handle them. She believes that real happiness does not lie in success, money, name, and fame but lies within gratitude. Some bad incidence can break you physically and deform your body but transform your soul and turn you in the best version of yours. 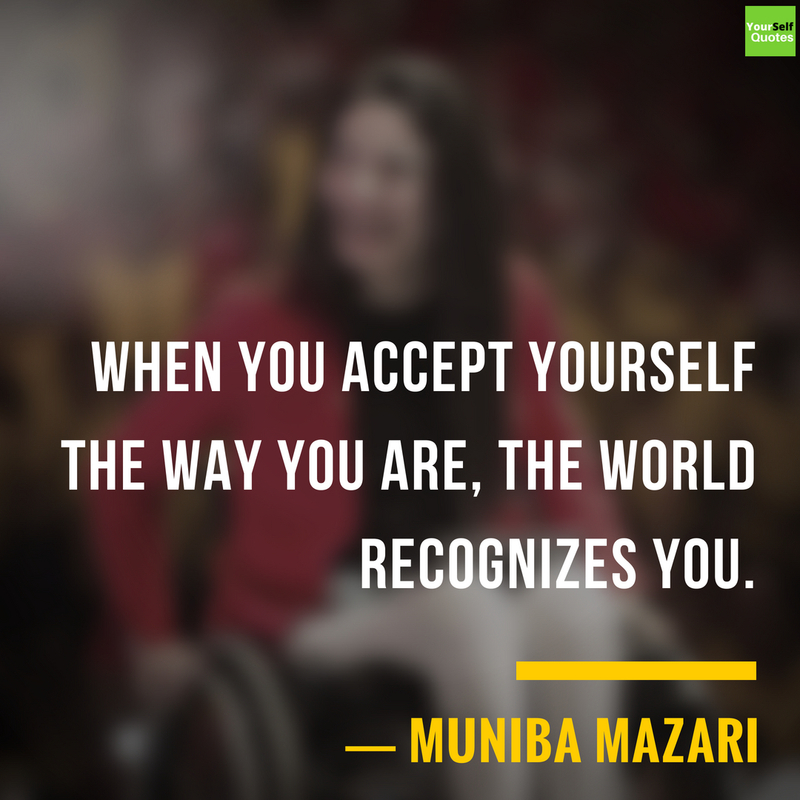 Today I am talking about Muniba Mazari. She is inspiring by his gratitude. She is a Motivational Speaker, Artist and TV Host from Baloch, Pakistan. 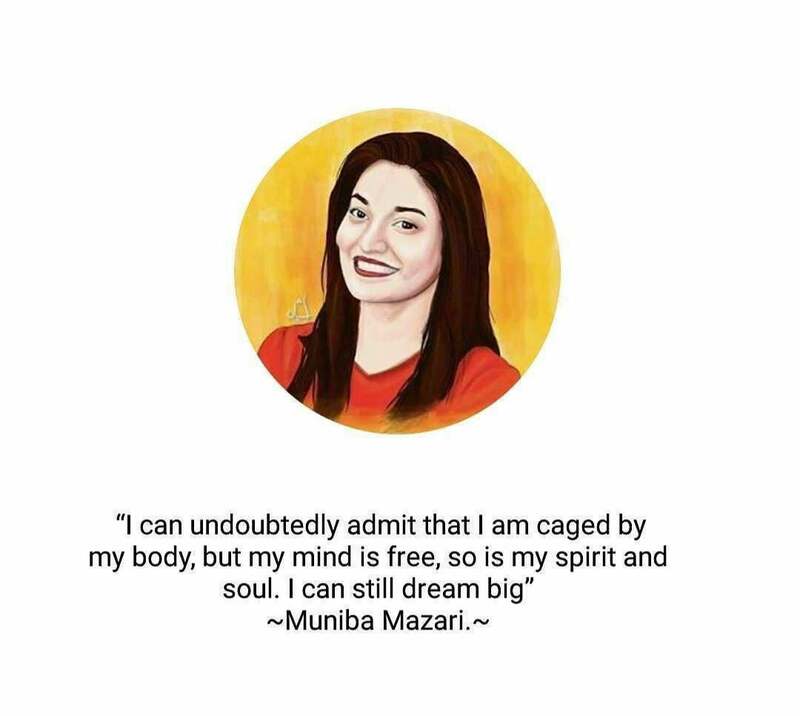 A Baloch Pakistani Muniba Mazari was born on March 1987. Her father was an artist and grown up in Pakistan. She has two siblings Sarfraz Ali Mazari and Zulfiqar Ali Mazari. She is an artist, motivational speaker, model, tv host and national goodwill woman ambassador of Pakistan in United Nation. She has left paralyzed after a serious car accident when she was going with her husband. She survived this accident, but she is in the wheelchair for lifelong. She was born in the conservative family. 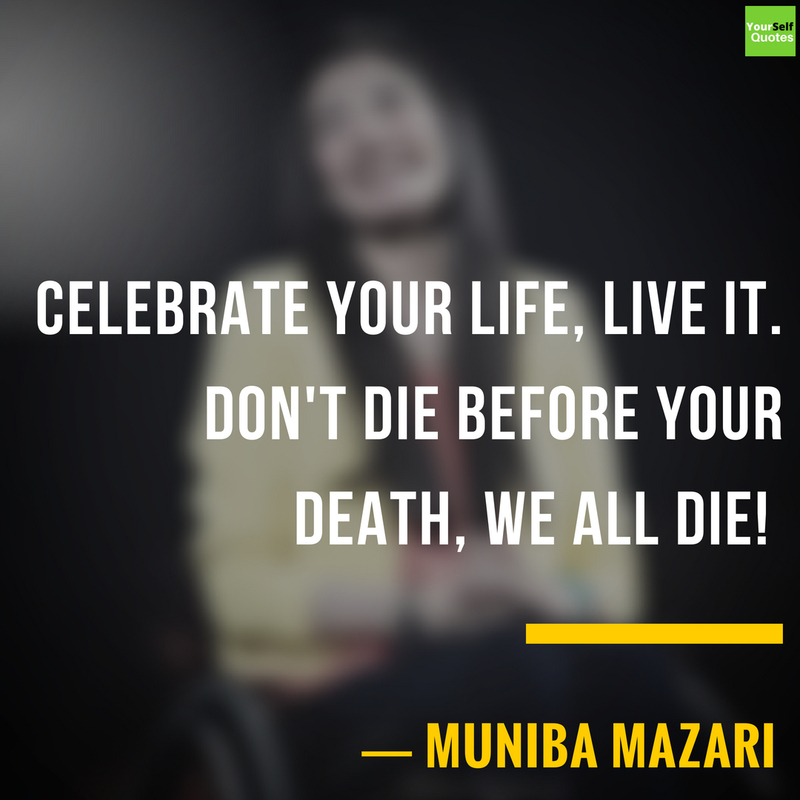 Muniba married at the age of 18 years due to family force as she was not ready to marry nevertheless Muniba Mazari Wedding successfully arranged by her family in 2005. Muniba Mazari husband was an air force pilot in Pakistan army and now he is a commercial pilot in private airlines. 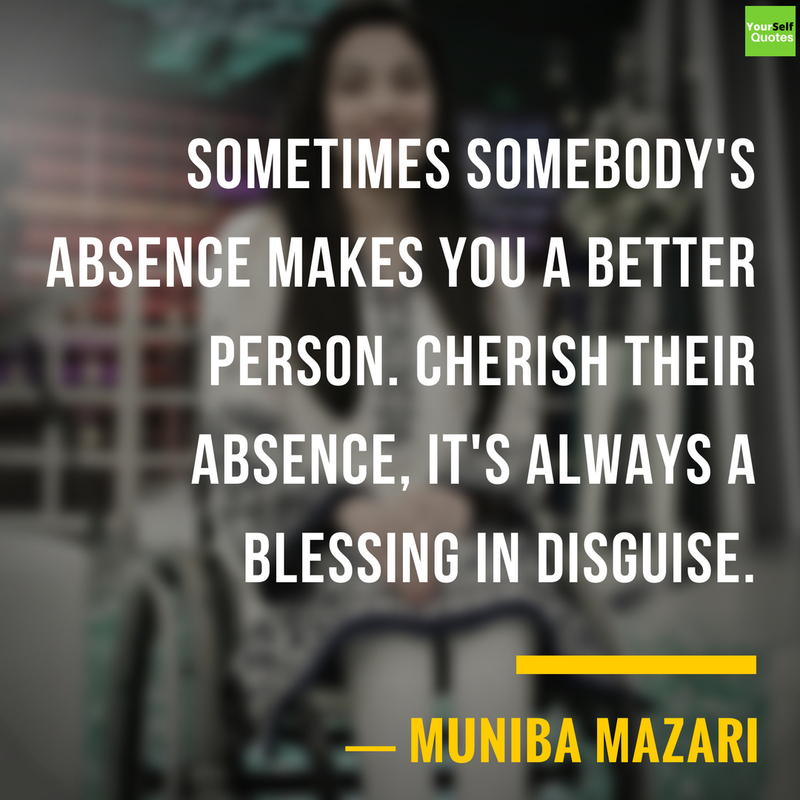 Muniba Mazari’s Husband name is Khurram Shahzad who had divorced her in 2015 due to her physical condition. After a tragic car accident, her doctor told that she would be not able to sit, walk and give birth to a child. However, she can sit now in a wheelchair. 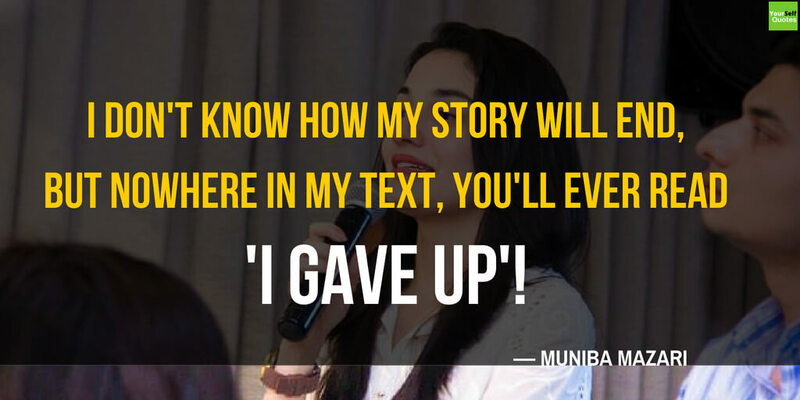 She is a bachelor’s in fine art and she is running “Muniba’s Canvas”. She claimed that she is a mix media artist, but indeed you will see in her all artistic image that is abstract of a woman’s life. Apart from art, she is also a mother of a child. She has adopted a baby boy, his name is Nael. Today, she is participating in many social activities. She is helping a poor child and suffering from Thalassemia with the support of UNICEF. She was awarded by many world’s leading organization like WCCI Lahore Division, UN, CGC, The Karc Brothers Award 2017, Forbes 30, BBC’s Top 100 Women, NPC for her work and achievement. Really, she is inspiring many of us through his work and speech. 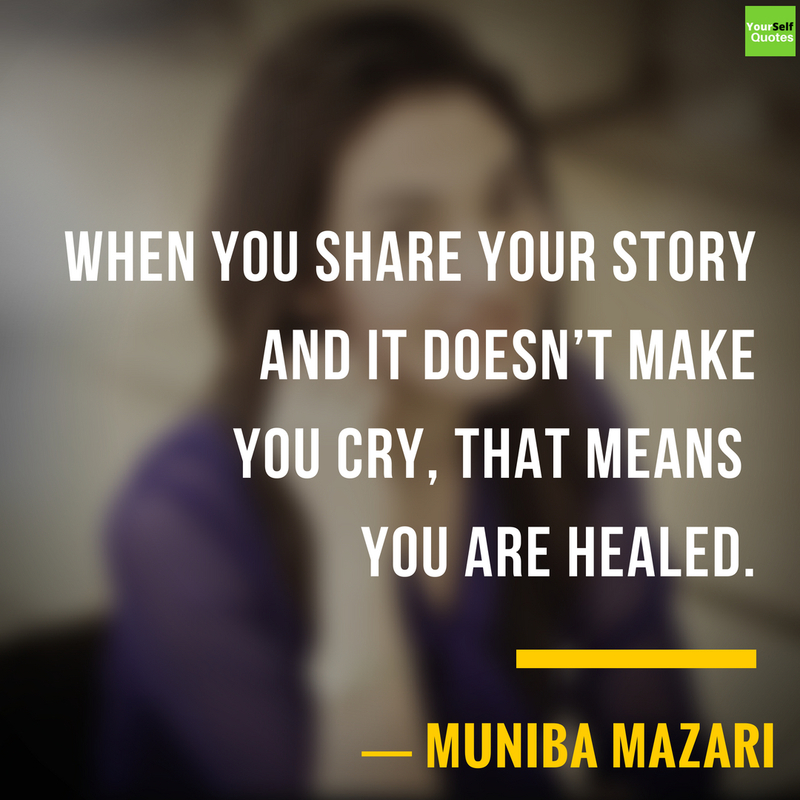 You have read Muniba Mazari Biography and Muniba Mazari Quotes here. Please write below in the comment that how do you like speech. 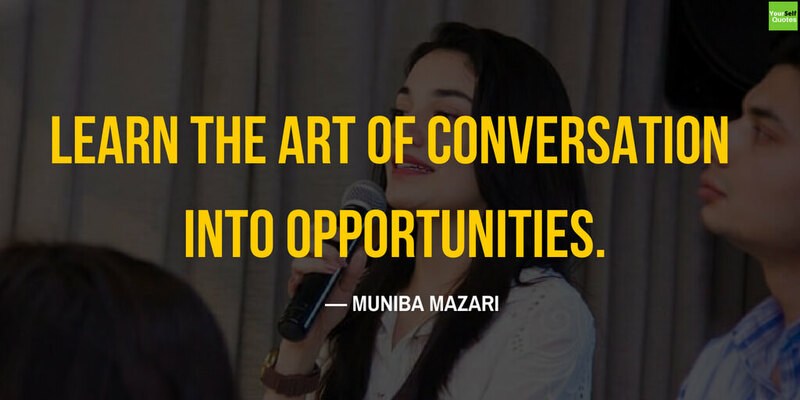 If you want to learn more about Muniba Mazari, her art, public appearances and more, here’s her personal website. Ur speech made me ur ideal ? ?